A special section will be dedicated to opera prima work presented by young architects. The prize-giving ceremony and the exhibition will take place in July 2017 in the Palazzina Reale premises in the Santa Maria Novella railway station in Florence. Contemporary architecture, Tuscany launches the challenge. 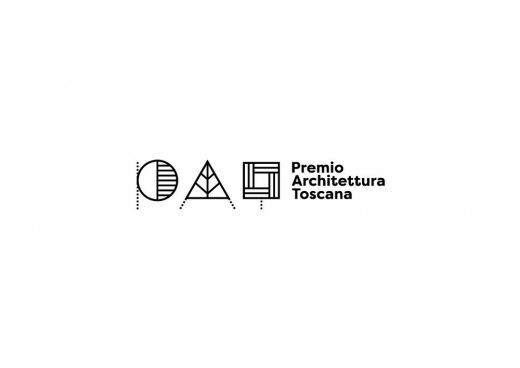 The 1st Tuscan Architectural Award is officially opened, organised by the Regional Council for Tuscany, Pisa and Florence Orders of Architects, Tuscan Architects’ Federation, ANCE Tuscany and under the patronage of the National Council of Architects. 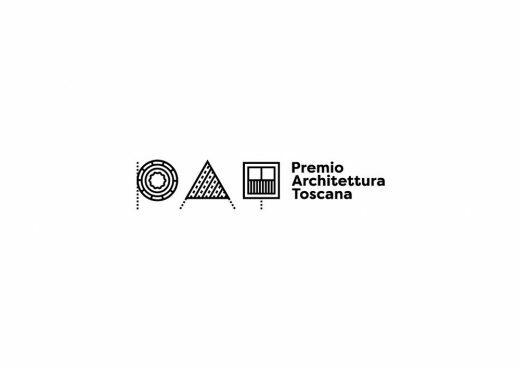 The Call for Entries in the 1st regional Architectural Award is already available on-line at www.premio-architettura-toscana.it to allow those wishing to participate to view the conditions, requirements and material requested. Registration will possible from 12.00 o’clock (noon) on Monday 6th March and will close at 24.00 o’clock (midnight) on Friday 14th April. Today, 21st February, the official presentation in the Regional Council for Tuscany premises in Florence, took place, in the presence Eugenio Giani (President of the Regional Assembly), Elisabetta Meucci (Regional Councillor), Tommaso Barni (President of the Organising Committee), Roberto Masini (President of the Florence Order of Architects), Elvio Cecchini (Coordinator of the Tuscan Architects’ Federation) and Riccardo Spagnoli (ANCE, Tuscany). The Award has been created with the aim of stimulating a study of contemporary architecture as the protagonist of territorial transformation and of promulgating the culture of design as a guarantee of environmental and civil quality. The distinguishing feature of the Award is enhancement of the whole “production chain” involved in the accomplishment of a work of architecture, from the client to the designer and to the constructing company, because no single executor can be separated from any other if architecture of quality is to be achieved. The Award aims to promote architecture as a social art, one in which the entire society participates and contributes in the plans for its own towns and territory. The Award is open to works completed in Tuscany in the five years preceding the date of publication of the notice, between 2012 and 2017. Candidatures for the Award may be presented by architects working individually or in groups, whether publicly or privately employed. Work may be presented by the architect, the client or the constructing company that implemented the work. 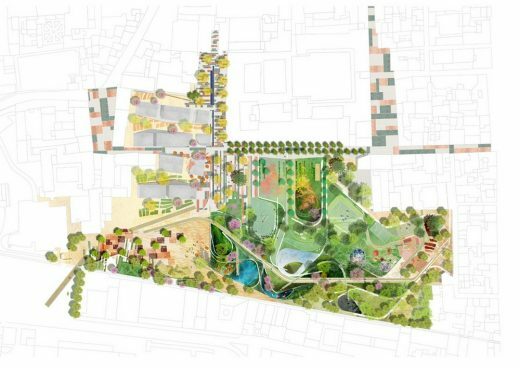 The Award will cover five different categories: opera prima; restoration or recovery; set-up or interiors, public areas, landscapes and regeneration. Participants can submit only one work in each category. A single work can be presented in more than one category. The Jury will award only one work in each category. The Award for each winning work will be given to its designer, to its client and to the construction company involved in the work. The winner of the opera prima category will receive an additional prize in money (Euro 5,000.00, net). All works submitted in the Award will be judged by a jury nominated by the Organising Committee and will consist of a critic or historian of architecture, three designers and a sociologist: Prof. Arch. Luca Molinari, Arch. Simone Sfriso, Arch. João Luís Carrilho da Graça, Arch. Sandy Attia, Prof. Guido Borelli. The results of the Award will be published on 5th June 2017. The prize-giving ceremony will take place on 6th July 2017 in the Palazzina Reale in Santa Maria Novella railway station, which will also hold the exhibition of winning projects until 23rd July. In the words of the President of the Regional Council for Tuscany, Eugenio Giani, this is “a very high profile initiative, one that aims at promoting and enhancing both talent and capacity of intervention in the territory. The Tuscan Region is the first Italian regional institution to set up an Architectural Award, a particularly important event for a territory that has always paid special attention to architecture”. “By becoming Regional – say the Presidents of the Orders of Architects in Tuscany – the hope is that the Award for Architecture will soon become a point of reference for architectural culture at national level, a repertory of good procedures that enhance the synergy among professionals in this sphere and which can be acknowledged as an example for other Italian regional realities. By evaluating the overall work – from the client to its design and its implementation – the Award will not only shed light on the architect, but it will also acknowledge the courage, tenacity and the ability of those who believe that quality architecture is still possible. Therefore, we hope that participants will be numerous, especially younger professionals, whom we invite to come forward with enthusiasm”. 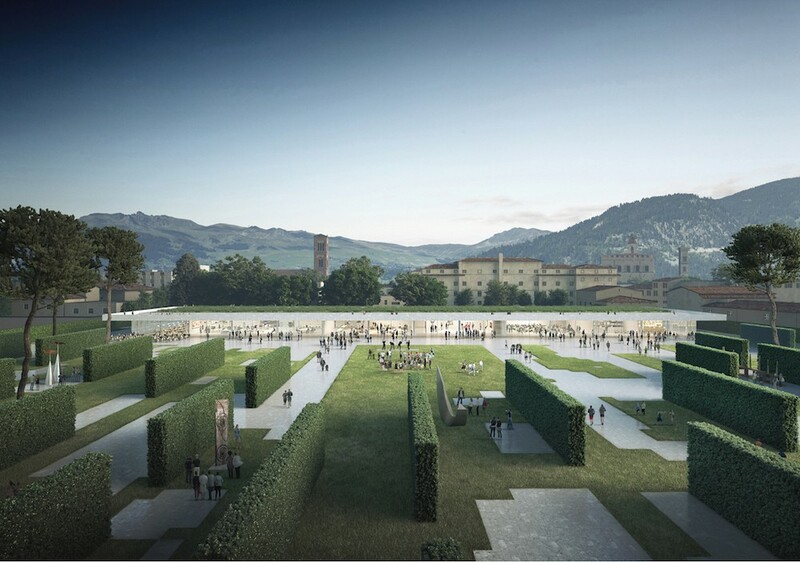 “The participation of ANCE Tuscany in the Regional Architecture Award – says Riccardo Spagnoli, President of ANCE for Tuscany – attests the more general and consolidated interest of ANCE over the years, even at national level, towards the vast subject concerning the quality of a project, as the central element of construction; we must be aware that, once the phase of building in large numbers is over, we must lead all of the production chain towards construction that focuses on aesthetic quality and environmental sustainability from the design stage right through to construction. This is all the more true in an area such as Tuscany where there is a delicate balance between landscape and urbanization, rural areas and cities”. EMBT has received the 3rd place (ex aequo with Elemental studio) at the competition for Parco Centrale di Prato.